Discussion in 'Forum Games' started by Jetstream ∞, Sep 26, 2014. Okay the meaning behind the meme I posted was that I posted something cool in he thread and I know that nobody won't care. 1: anyone want to start a crusade against roblox? 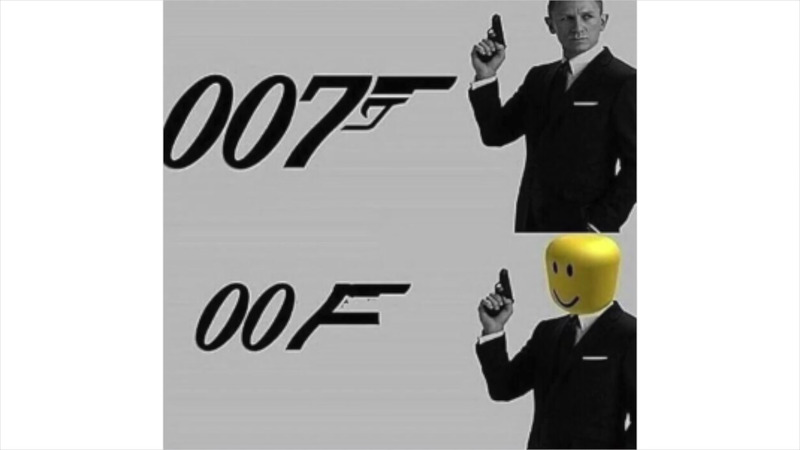 Roblox memes are da bomb these days. Cheese is also da bomb. We are launching Deus Vult crusade against people who don't learn to coexist with both Terraria and Roblox. You know what? I don't care anymore. 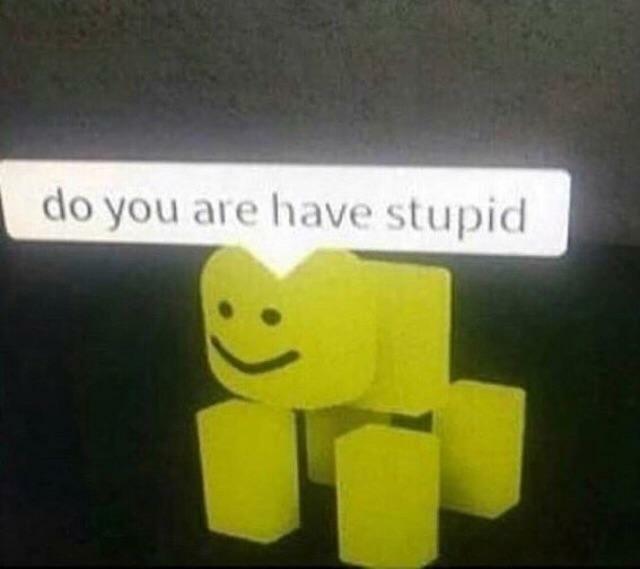 Your words won't affect the course of Roblox. You can hate Roblox, but nothing will change. Long live Roblox! Long live Terraria! I Can Say The Ara Ara! Again Ara Ara! The moment my alerts appear to be 1 message that's from you, I knew you'd say "ara ara!" What game? Guess without finding out the google link in the photo. This page is officially the big gay.